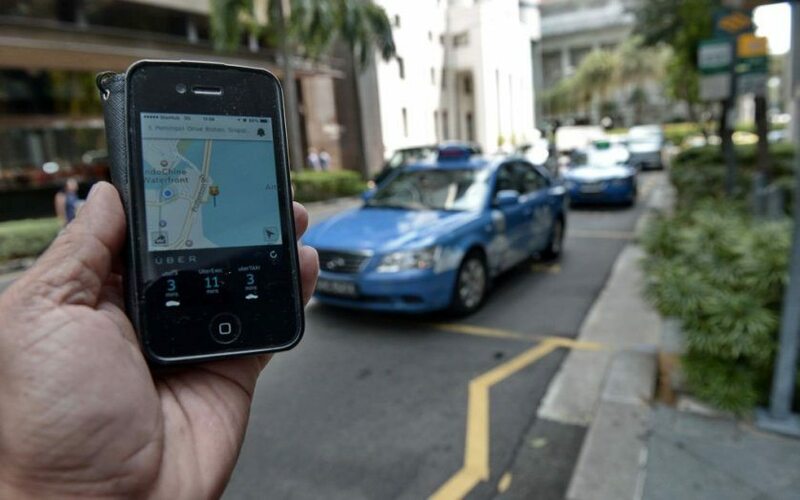 Q: What is the difference between ComfortDelGro and Uber/Grab ? A) Age of their Drivers? B) Types of Cars they drive? D) Speed it is Allowed to Travel at? One is a COMPANY, and the other is a COLLECTIVE, a UNION. and I don’t mean union like hey-let’s-go-on-a-strike-union, or in singapore’s case, hey-better-not-anyorhow-go-on-a-strike union, but a group of people united by their profession, and not a group of people who are united by a company / uniform. Check out this article where a writer, uses the example of uber to describe the soon-to-come world we can expect to operate in. What we have here is a perfect storm that signals the end of The Company – an entity that hires people, wrapped in a management layer and other overheads… and sells to clients. Clients now have platforms (bless the internet) to hunt for specific specialist talent, form a virtual Ocean’s 11 team, manage collaboration, and drive even better outcomes… without paying for management overheads and company profit margins. Remember when you were at the mercy of “changing shift” taxis? You stuck your arm out, waved it madly at a cab that had a positive green “taxi” atop its roof, only to watch the sign switch from green to red? Or. 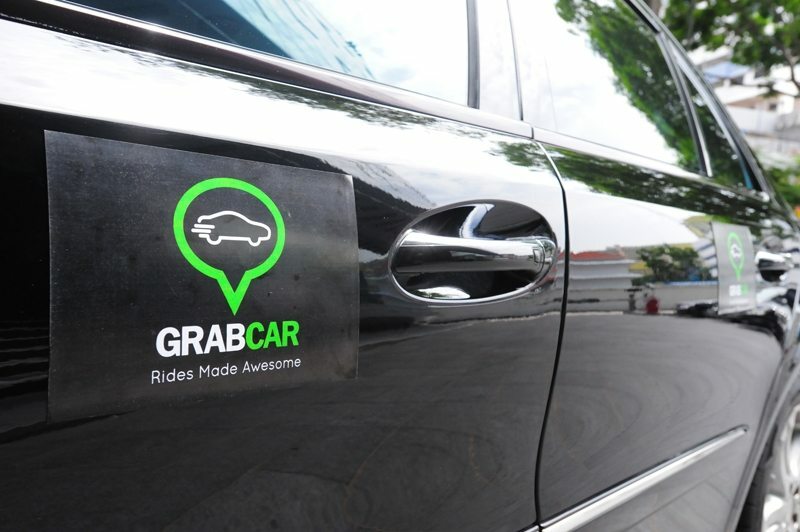 He came to an “almost stop”, making you run after him a little, with his window half wound-down, hand to ear, gesturing for you to shout your destination, only to wave it off angrily, forcing you to wave back but either with an angry fist, or a reverse high-five, wa lau eh sign. It ruined your moment, and possibly your day. You swore a little, and you claimed you hated ALL taxi drivers. My point is, is it any wonder we can argue both sides of the coin when we are asked about what this society should do about the rise of private carriers? So, of course, like all tough questions, we conveniently, shovel it to the “gahmen’s” plate. who now need to (perhaps, more than ever, work with the union) to look for ways to ensure that there are proper measures in place before any Ah-To Ah-Di or Ah-Ha can ferry us away. Perhaps – as the article alludes to – it is time for the UNION to rise, and this time, we mean NTUC-union-kinda-union – to give all (qualified/certified/legislated) transport facilitator wannabes some sort of status. It’s understandable that these changes aren’t pleasant, and we resist change, yet painfully aware that the only constant is change. We outgrew being on the phone with a taxi operator, listening to the same jingle for five minutes before being rejected – regrettably – by an automated voice. 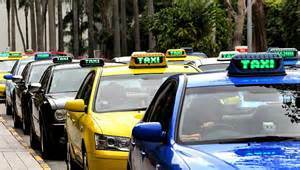 So back to the Q: What is the difference between ComfortDelGro and Uber/Grab ? In an ideal world, there’s no difference; they are the same services, fighting for (and sometimes with) the same customers.